Cocaine is derived from the coca plant and is used in powder and rock forms. What effects does cocaine have on the brain and body, and what makes it such an addictive drug? Cocaine is a drug derived from the coca plant and comes in powder and rock form. 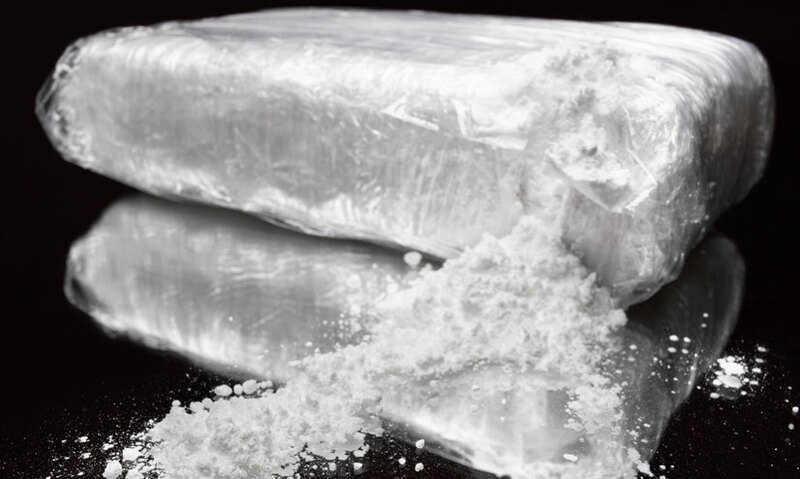 Cocaine is a stimulant, alters brain chemistry, and is very addictive. Cocaine increases body temperature and heart rate. Cocaine is often diluted with other powders. Cocaine is a powerful, crystallised drug derived from a plant. It is extracted from the leaves of the coca plant and comes in two main forms: powder and rock. The purity of cocaine is usually only around 15-20%, as it is often diluted with other powders such as sugar or starch.